With the implementation of the 3DEXPERIENCE platform, Airbus aims to revolutionise aircraft designing and operation. Credit: Dassault Systèmes. Dassault Systèmes has signed a memorandum of agreement (MOA) to provide its 3DEXPERIENCE digital design and engineering platform to support Airbus’ digital transformation strategy. 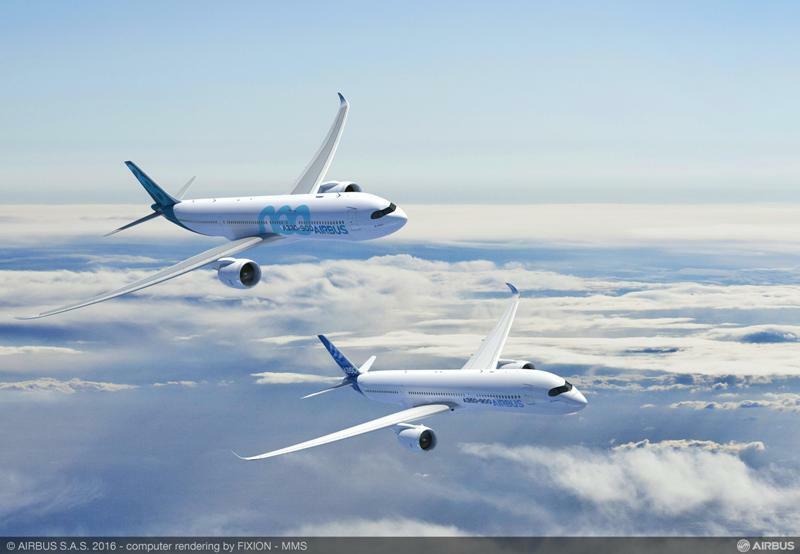 Under the terms of the five-year MOA, Dassault will help Airbus in the implementation of collaborative 3D design, engineering, manufacturing, simulation and intelligence applications. Airbus will deploy the 3DEXPERIENCE platform in order to implement digital design, manufacturing and services (DDMS) across all Airbus divisions and product lines. The platform offers digital continuity, ranging from design to operations, in a single data model to deliver a unified user experience. Airbus Commercial Aircraft president Guillaume Faury said: “We are not just talking about digitalisation or a 3D experience, we are rethinking the way aircraft are designed and operated, streamlining and speeding up our processes with customer satisfaction in mind. Through DDMS, the company intends to move from sequential to parallel development processes. This will allow the company to revolutionise new product design, operational performance, support and maintenance, customer satisfaction and new business models. DDMS also represents a shift from first focusing on product performance to co-designing and developing the next generation of aircraft with the manufacturing facilities that will produce them. The move will deliver cost savings and reduce time to market. Airbus noted that the deal will facilitate the creation of a new European industrial ecosystem in aviation.